For athletic or similar style shoes with a removable insole. 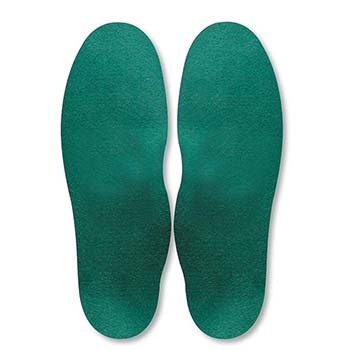 Anti-fatigue and performance insoles for those who lead a more active lifestyle. A combination of lightweight, breathable and resilient foam materials provides the ultimate in comfort with support and stability. Remarkably shock absorbent to prevent injuries and blisters. A combination of foam materials.